Boots that negate all fall damage when you wear them. Hard Mode recipe is the same, but Blocks instead of ingots and a nether star in the bottom middle slot <3 Disabled in 1.12+, though. So it works in 1.12+ as long as you aren't on Hard Mode right? 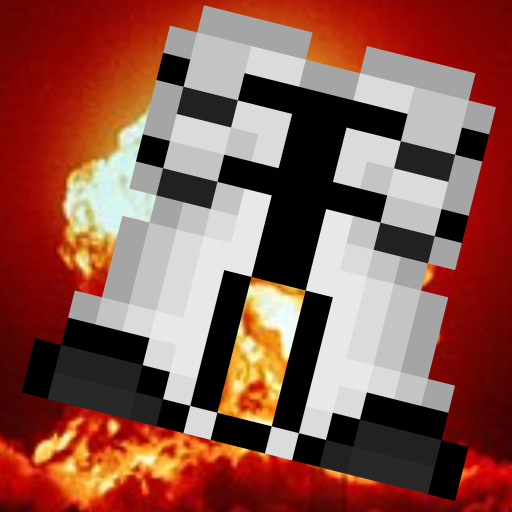 May I include this in my modpack? I don't want to bother you but it's unclear whether you prefer to be asked first or not. Thanks for the great mod! Simple and useful, and the default recipe is pretty well balanced as well! I would like to include this mod in my pack. not sure what this is about, but may I introduce you to our new and improved testing chamber. the neurotoxins are just for the nice smell, get a whiff! our acid pits are now 2.501859829458 times deeper, and by estimation, 90.40731934 times deadlier. it's quite nice! see? i'm going to drop a companion cube into the acid. see? it's a great acid. why not take a swim, you horrible person? Hey, just in case this bottomless pit isn't bottomless, d'you mind unstrapping one of those Long Fall Boots of yours and shoving me into it? There was no update. I still haven't gotten around to fixing it. There should be a new update available today or tomorrow at some point.